A hopeful Advent carol whose title translates to “Comfort, Comfort Ye My People”. 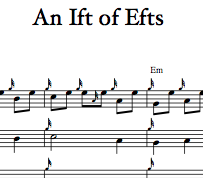 Set in the key of D-Major, with harmonies. Please see further below for more information and an audio sample. A hopeful Advent carol whose title translates to “Comfort, Comfort Ye My People”. 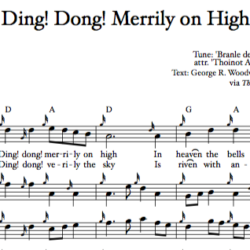 Perhaps because of its unusual rhythms, this 16th-century melody is often sung in many church congregations at a very slow tempo and with extra beats that can rob the music of its spark. 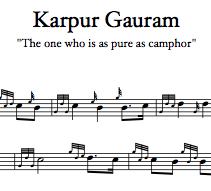 Here pipers are encouraged to bring the music back to its intended joyful, dance-like nature. 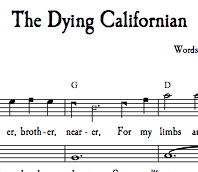 (You may of course play it at whatever tempo you like, and with the extra beats, particularly if you’re accompanying congregational singers.) 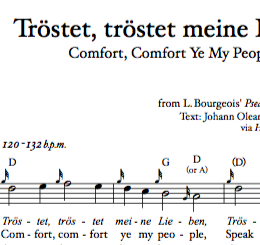 Chord symbols, a harmony part, and first verse lyrics in both German and English are included.